With June being Alzihimers Awareness Month, we at Burlington Health Care desire do all we can to bring awareness to this disease and those it affects. If you are caring for a loved one with Alzihimers, we are here for you to help you make home a safer place to live or to help with selection of necessary supplies, or help point you in the right direction to answers to your questions. The information in the following blog will be gathered from www.alz.org, a website that we highly recommend for more information on Alzheimers. The numbers are staggering and can not be ignored. As the number of older Americans grows rapidly, so too will the numbers of new and existing cases of Alzheimer’s. Today, someone in the United States develops Alzheimer’s every 65 seconds. By mid-century, someone in the United States will develop the disease every 33 seconds. Alzheimer’s places a huge burden on the health care system, with annual costs exceeding a quarter of a trillion dollars. In 2018, the direct costs to American society of caring for those with Alzheimer’s will total an estimated $277 billion, including $186 billion in Medicare and Medicaid payments. Unless something is done, in 2050, Alzheimer’s is projected to cost more than $1.1 trillion (in 2018 dollars). This dramatic rise includes more than four-fold increases both in government spending under Medicare and Medicaid and in out-of-pocket spending. The costs of health care and long-term care for individuals with Alzheimer’s or other dementias are substantial. Dementia is one of the costliest conditions to society. Medicare beneficiaries with Alzheimer’s or other dementias are more likely than those without dementia to have other chronic conditions. People with Alzheimer’s or other dementias make up a large proportion of all elderly people who receive adult day services and nursing home care. 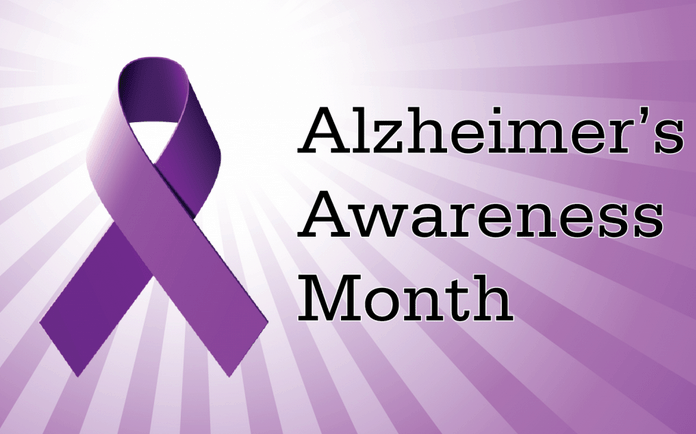 For more regarding this information and more statistics on Alzheimers visit www.alz.org. If you are in the Northern Kentucky Area and need assistance with equipment, supplies and support for your loved one with Alzheimers, give us a call at Burlington Health Care. We are here to help you.